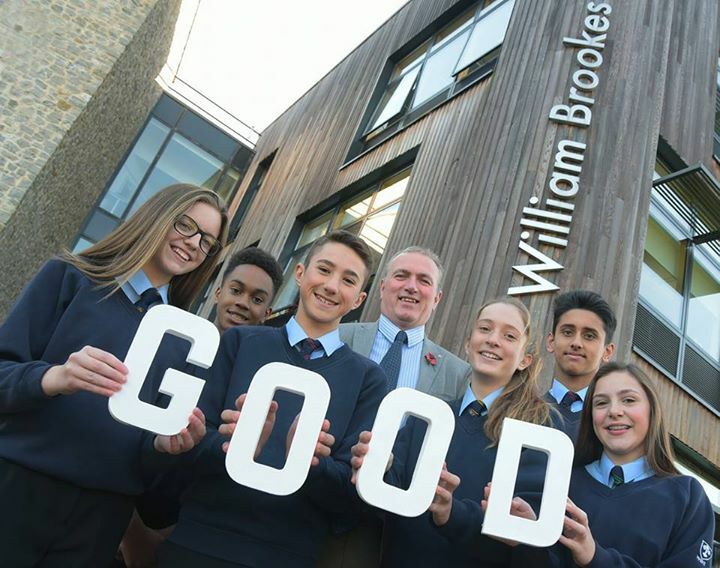 Staff and students at William Brookes School in Much Wenlock are celebrating after Ofsted inspectors rated the 11-18 comprehensive school as a Good school. The announcement comes as William Brookes School Sixth Form prepares to welcome potential A Level students from across Shropshire and Telford & Wrekin for its Sixth Form Open Day on 15 November. During their extensive two-day inspection of the school, the Ofsted inspectors examined the school’s processes and procedures in detail, spoke to students, staff and governors and gathered the views of parents. 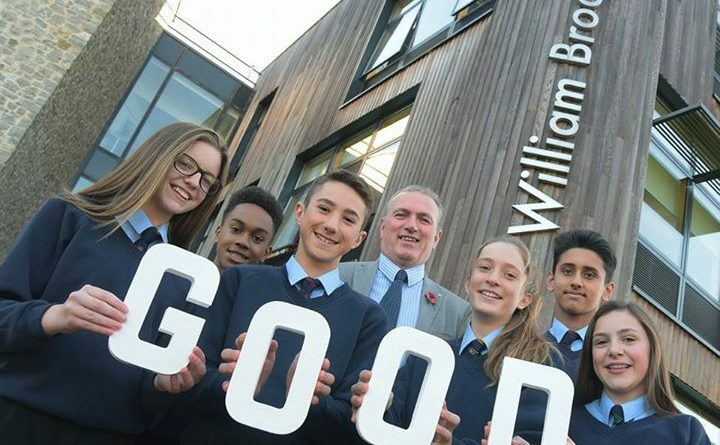 Ofsted’s overwhelmingly positive findings combined with the school’s excellent A Level and GCSE exam results this summer led the inspectors to judge William Brookes School as Good in all areas.